This plan is $5.99 per month plus tax or $6.99 per month plus tax if used with an iPhone or iPad. 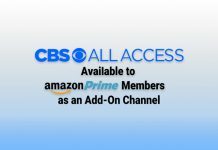 New users can enjoy CBS All Access free for one week as a trial. 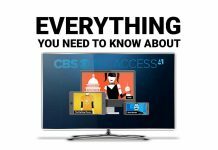 Subscribers can access this service with popular devices such as Roku, Apple TV, Chromcast, and more.